Brazilian jiu-jitsu and wrestling are both considered to be grappling martial arts with overlap in many of the skills and techniques. Many of the techniques you learn in BJJ can make you a better wrestler. Mat awareness can be thought of in terms of body awareness while on the mat. Jiu-jitsu exposes wrestlers to new scrambling moves and positions which challenges a wrestler’s ability in new ways. 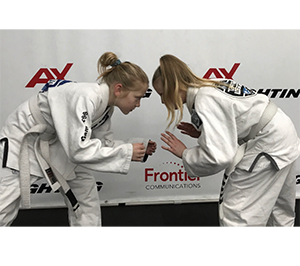 These new mat movements learned from jiu-jitsu contribute to an athlete’s kinesthetic awareness and improve this physical skill. Unless you happen to be competing on a high school or university wrestling team, finding wrestling competitions can be challenging. 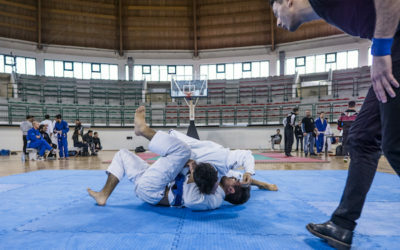 Jiu-jitsu can be less limited to wrestling, and the similarities as far as grappling techniques can provide more opportunities for wrestlers to compete and practice their skills against new and different opponents.  Jiu-jitsu emphasizes a calm approach to training and competition. On the other hand, wrestlers tend to bring the intensity. The result of too much intensity can be the inefficiency of movement. Rather than relying on pure strength, BJJ is all about leverage and efficiency. And there is a time to use intensity. But by training in BJJ, wrestlers can learn to move smarter, not harder. Unlike BJJ, wrestling tends to have a season. So, there might be certain times of the year where your training is greatly reduced, and you find yourself in an off-season. Picking up BJJ can help you stay in good grappling condition. With the change in skill focus, you’ll train your body in new movements and develop functional strength and fitness that you can take advantage of once wrestling picks up again. Wrestlers tend to be school-aged youth and young adults, so competing well into adulthood can be challenging. 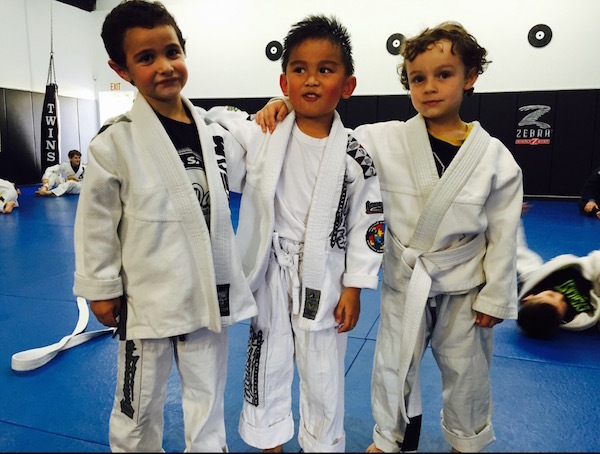 On the other hand, BJJ competitions are readily accessible to students of all ages. Older athletes might be your best competition. 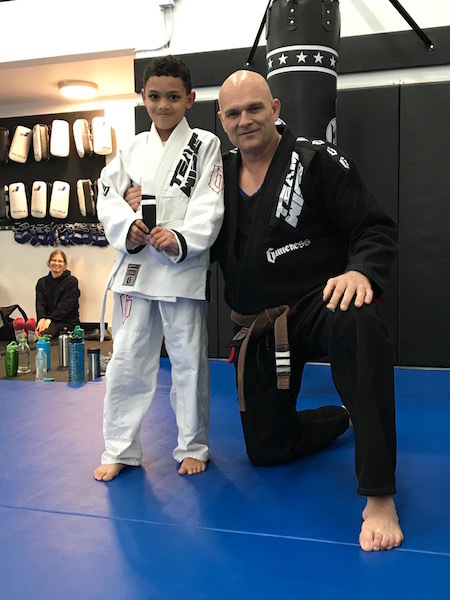 If you reach a point where you’re no longer able to compete in wrestling, then making a move to BJJ can be a way to continue your martial arts journey on a similar path.